Pre-Order The Drunken Tomato: Seattle! Guys, guys, guys!!! The Drunken Tomato: Seattle is launching in just 18 days! I just received my first print proof, and it looks super cool! The entire process of researching, writing and designing a book is, well, daunting, prolonged, and frankly, quite isolating. It's a lot of work over a long period of time without seeing much in the way of physical proof. So to finally hold a real copy of this book, all shiny and put together, gives me a great sense of accomplishment. The photos are rockin', the reviews are succinct, and the overall design is more hip than a 90's dance party in East Williamsburg. Pre-orders are available at all your major retailers including, Amazon, Barnes & Noble and iBooks. But! For all my DT readers, I'm putting together a very special discounted package filled with all the bloody mary swag you could ask for. And if you order before launch day, September 15, you'll get all this for just $50 with FREE SHIPPING! Free shipping goes away after that because, well, I need to pay for vodka :D Click the link below to pre-order! Or visit The Drunken Tomato store to purchase individual items like T-shirts, tanks, posters and, of course, books! 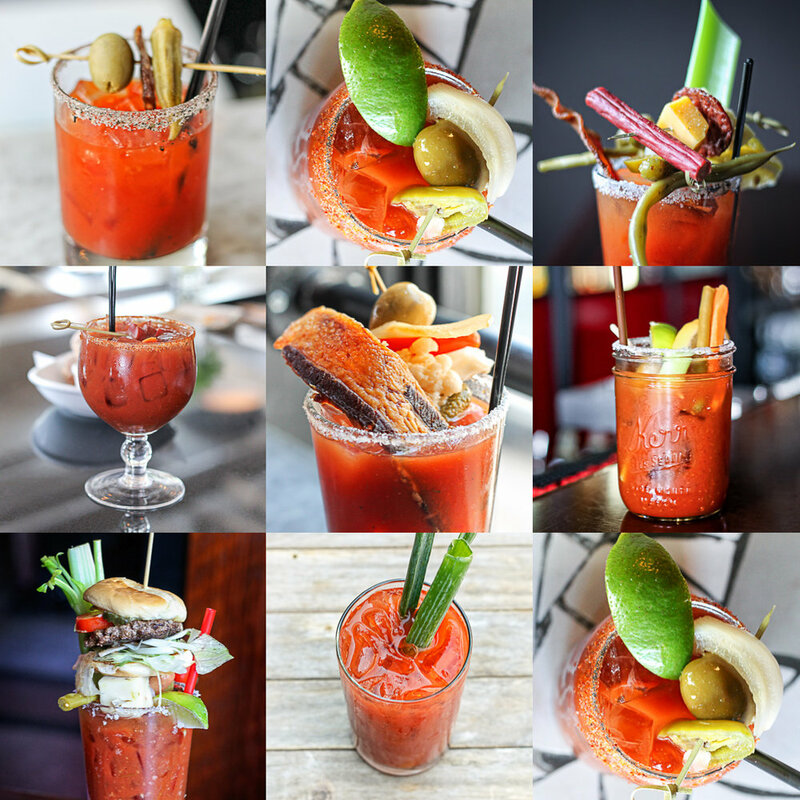 If you're in the Seattle area, I am throwing an awesome bloody mary filled launch party to celebrate! Get more details at the Facebook event page or through the uber hip event site Sosh. Each ticket is $25 and comes with a signed, 1st edition print copy of The Drunken Tomato: Seattle and, of course, bloody marys! Plus, we get to day-drink together! Seattle Pickle Co. Briny Biting Flavor Explosion.